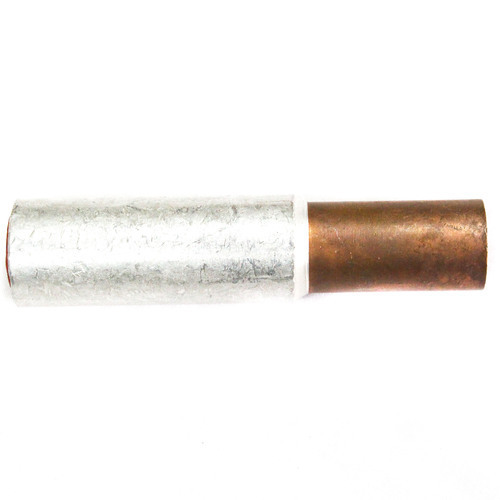 Owing to the rich industrial experience and expertise in this business, we are involved in providing Bimetallic Connector. Since 2009, we “Nexus Metal & Alloys” are dedicatedly fulfilling the needs of the market by manufacturing a comprehensive Earthing Accessories, Earthing Components, Braided Connector, Electrical Cable Accessories and many more. These products are made under the strict alertness of our talented professionals by using supreme grade basic material in an efficient behavior to have less wastage of it. With the aid, if our complex infrastructure and a team of highly diligent and qualified professionals, we are able to provide our customers best quality product ranges as per their exact requirements. We provide best products to our customers and with a view to increased focus on research and development.